You’ll know who your biggest fans are when they are waving around these Pro Vision rally towels! Measuring 15″x 18″ each towel features strikingly clear full-color graphics and your artwork will be showcased to the full size of the towel using Edge to Edge sublimation printing. 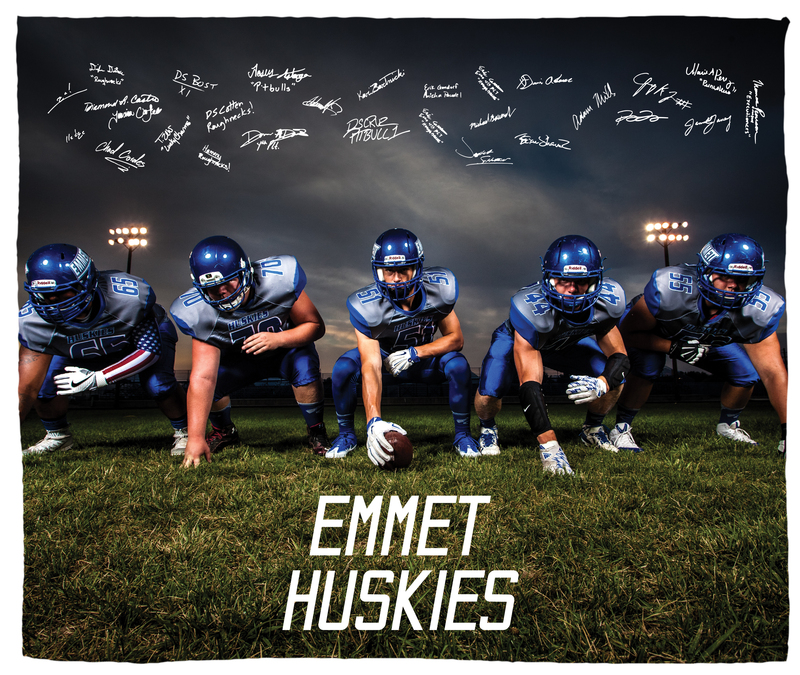 The hemmed towel is made of a soft 100% polyester and is a great choice for rallies, sporting events, school activities and more! Plus, with only a 1 piece minimum and no set up fees, it’s perfect for any event! 15″ x 18″ | 1lb./doz. 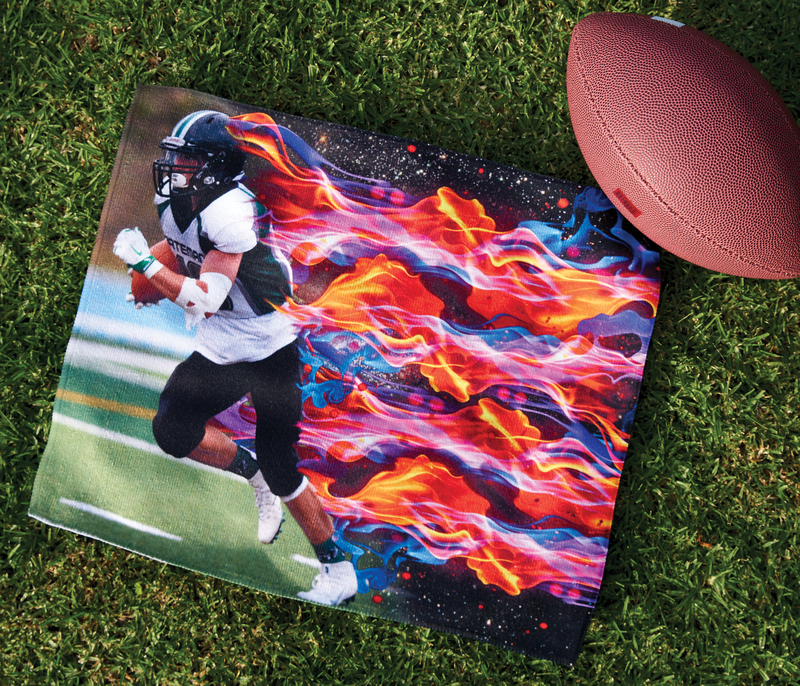 Edge-to-edge sublimation: Your artwork will be showcased on the full size of the towel. 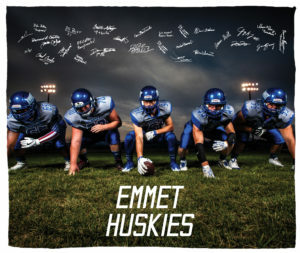 This sublimated towels is 100% polyester, hemmed. Looking for a creative design for your rally towel, check out our Pro Vision Templates here. SKU: FOTO-18. Categories: Pro Vision Sport/Rally Towels, Pro Vision Sublimation, Sport and Rally, Traditional Sport and Rally. Tags: 15 x 18 rally, ImagePro rally 15 x 18, Image pro 15 x 18, Image Pro rally 15 x 18, image pro, imagepro, FOTO Vision, fotovision, FOTO Vision 15 x 18, fotovision 15 x 18, sub, dyesub, sublimation, foto-18, foto18.